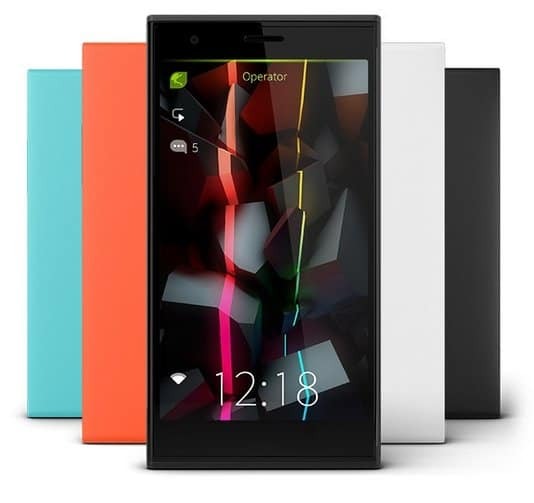 The Finnish smartphone maker Jolla has announced that they will launch their Sailfish OS smartphone in India very soon. They have been in a partnership with Indian e-commerce website Snapdeal to sell the device in India. These things make this a perfect package for gadget freaks and people who wanna stand out in the crowd. The phone will be available in India next month via Snapdeal. This phone is priced at Rs. 2800 or 349 Euros and about the specifications, it has a mid-sized 4.5″ IPS qHD display, 8 megapixel AF camera with LED flash along with a 2-megapixel front-facing camera. 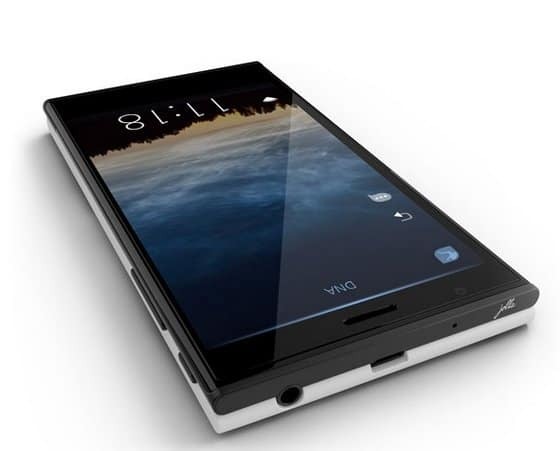 It is powered by a 1.4 GHz dual-core processor and 1GB RAM. In case of storage, it has 16GB onboard storage which can be further expanded via microSD. Connectivity options are great with 4G Ready LTE, and have will come with a has a 4.5-inch display and an 8-megapixel camera. It is powered by a dual-core processor and has 16GB of onboard storage and a 2100 mAh battery. 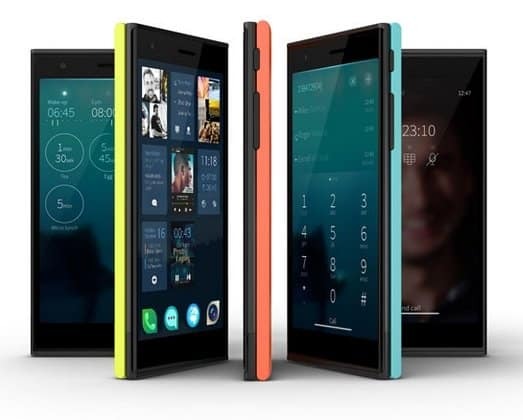 “India is the rising smartphone market of the world and we look forward to welcoming many new Jolla fans across the country,” said Sami Pienimaki, co-founder of Jolla, in a statement. Next articleAsus ZenFone 5 vs Motorola Moto G: Which is better?